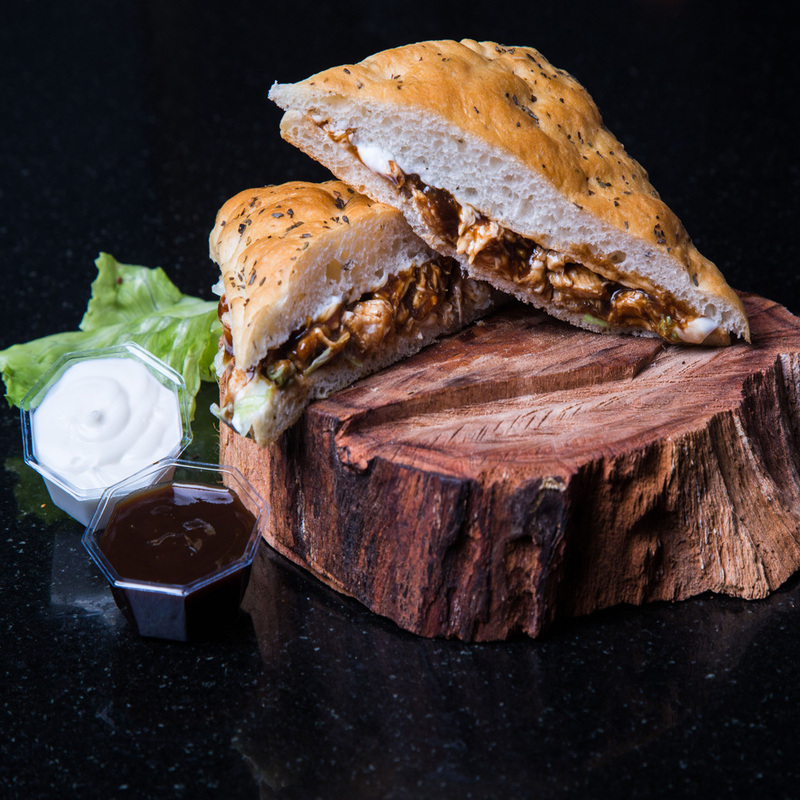 We hold specialization in offering a fresh and pure range of Chicken Tikka Roll. 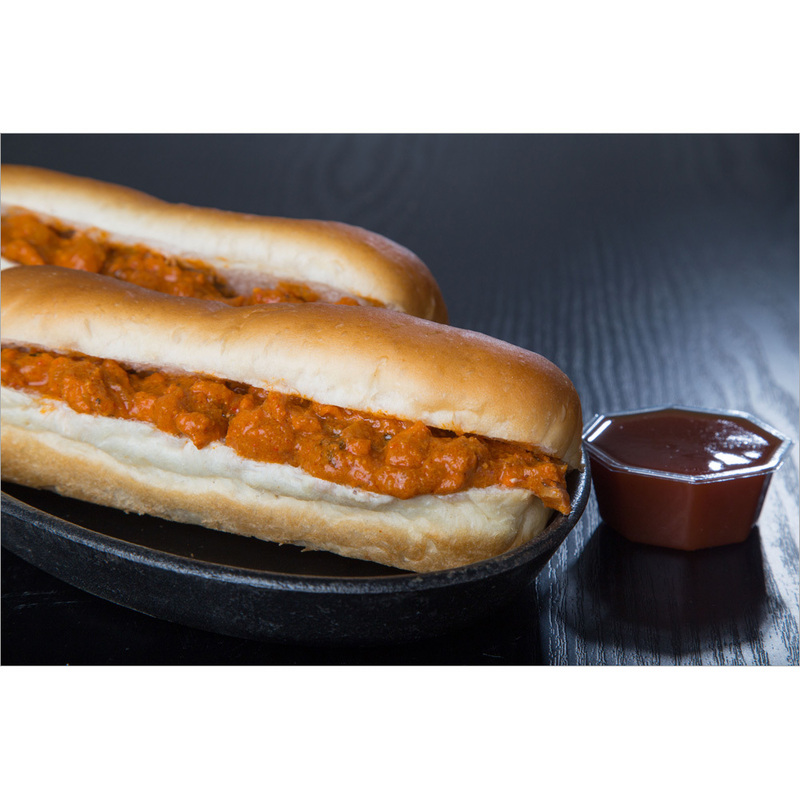 This chicken tikka roll is prepared using quality chicken and other ingredients in compliance with set food industry norms. 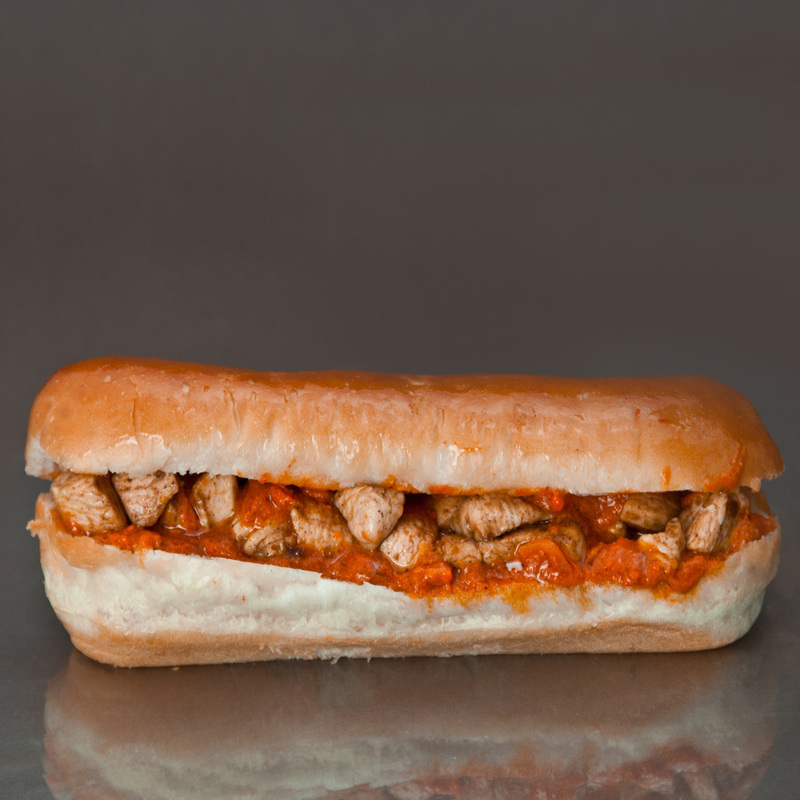 The given chicken roll is hygienically processed and packed to retain its freshness. This chicken tikka roll is free from any type of impurities and hygienically packed. In addition to this, our offered Chicken Tikka Roll is hygienically processed and packed to retain its freshness and taste.